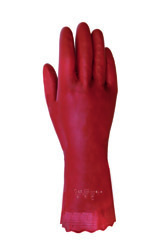 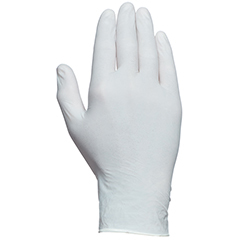 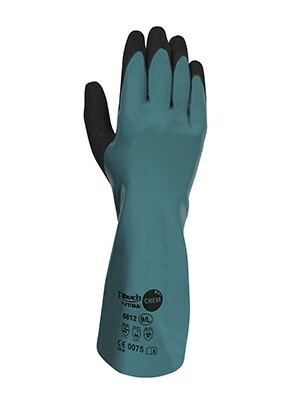 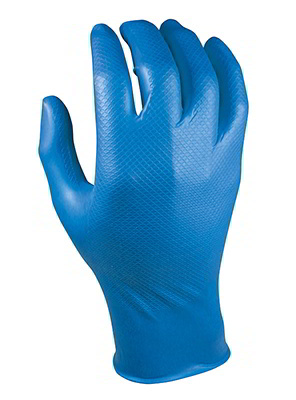 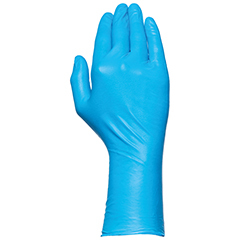 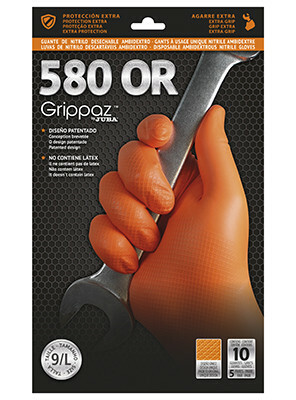 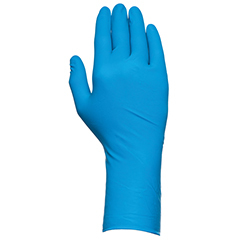 Gloves for washing / drying in laundries and dry cleaners, hairdressing dyes. 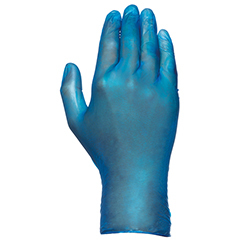 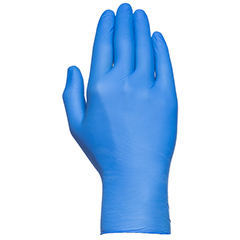 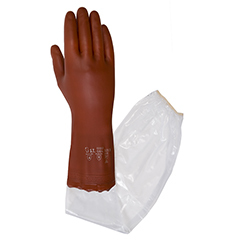 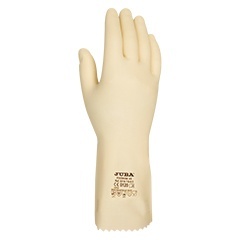 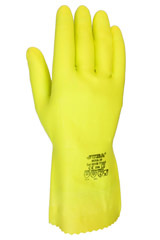 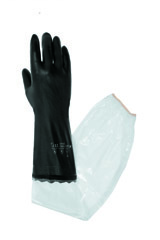 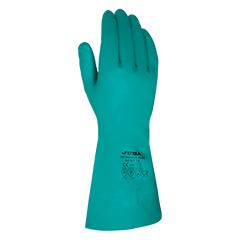 Gauntlet with Nylon® support and double biopolymer coating (Nitrile + water-based PU). 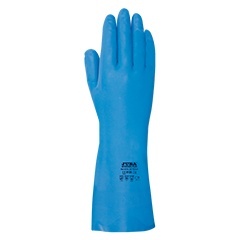 The first coating is fully water-proof. 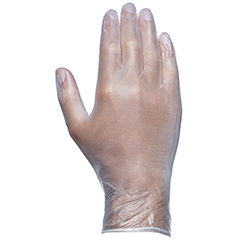 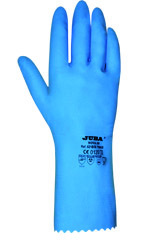 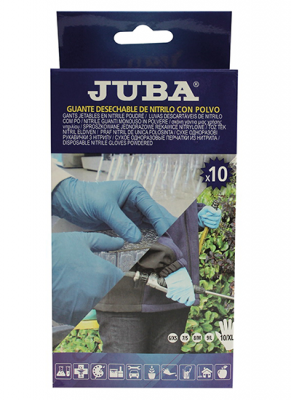 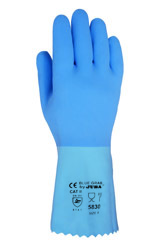 The second coating is made of porous nitrile with T-Touch¿ Technology on palm and thumb.